The Mill has expanded its remote colour grading offering to encompass Boston and New England, partnering with acclaimed Boston-based production and post-production facility ELEMENT Productions. The Mill’s award-winning global team of colourists will be able to offer their services to anyone based in the New England area through a dedicated suite within ELEMENT. The virtual outpost will allow clients to see their projects graded and offer feedback live, with the choice and flexibility to select any colourist on The Mill’s roster, regardless of location. This remote capability enables The Mill to collaborate on large campaigns across multiple studios, or simply connect an artist in one location to any Mill suite, project room or remote partner worldwide. 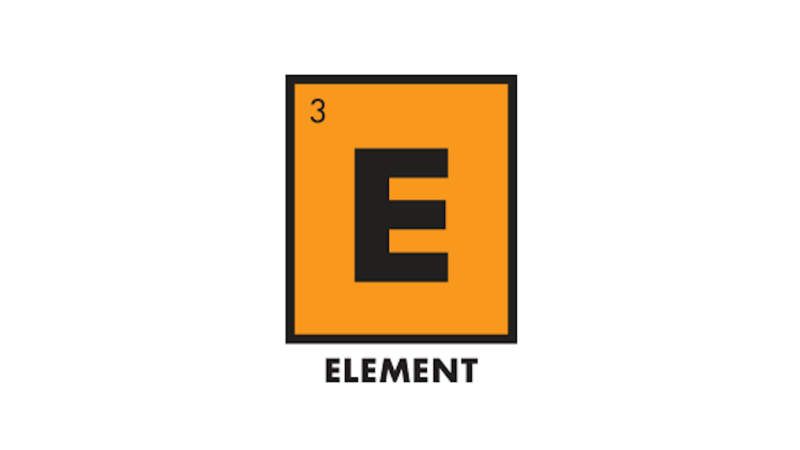 Currently the ELEMENT suite is set up to handle colour jobs, however through this connection 2D, Design and VFX work can also be provided.